Dean Boyd | What Can Affect Your Compensation After A Pedestrian Accident? 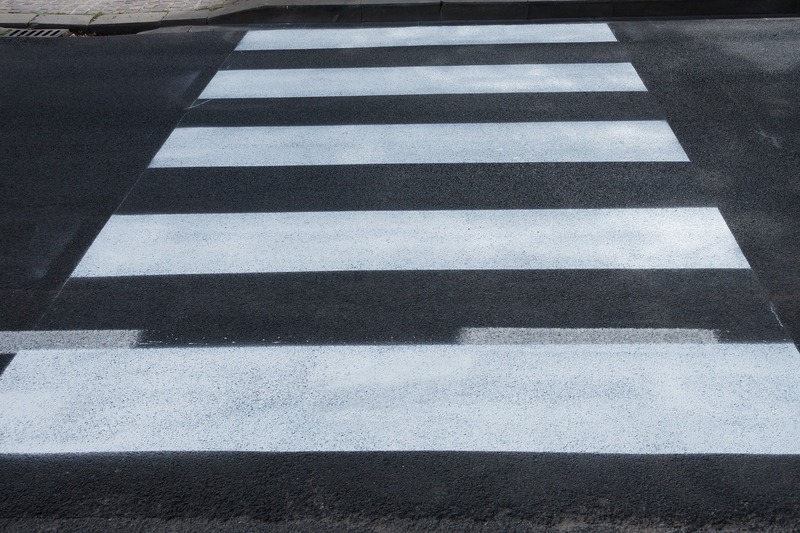 What Can Affect Your Compensation After A Pedestrian Accident? If you have been hit by a car, you may have questions about what to do next. As a pedestrian, you have certain rights when moving around roads. It is important to know your rights and what to do if you have been in an accident. You may have heard that pedestrians have the right-of-way and this is true in many areas. In most states, the rules are the same. For example, vehicles must yield to pedestrians in marked crosswalks. In Texas, this is true of both marked and unmarked crosswalks that are in the same half of the roadway as the pedestrian. Also, if a pedestrian is close to the driver’s half of the crosswalk, they must give right-of-way. Pedestrians must also keep themselves safe by following some rules. They must obey all traffic signals and crosswalk signs, use only crosswalks, or use sidewalks if available. If there isn’t a sidewalk, the pedestrian must walk along the shoulder of the opposite-facing lane. Drivers can cause this type of car accident by driving while on drugs or alcohol, speeding, and not yielding to pedestrians. Other causes include when a driver is not paying attention or bad weather. Pedestrians can put themselves in danger by not following traffic laws and signals and by failing to use designated crosswalks or sidewalks. Wearing non-reflective dark clothing and being intoxicated can also cause a pedestrian accident. All drivers have a duty of care to follow traffic laws and pay attention to their surroundings. If a driver breaks a traffic law and hits a pedestrian, they are negligent and responsible for any injuries, pain, or suffering. Proving fault will be your responsibility as the person who is filing a claim. But, you must keep in mind that in some states, your part in the accident will come into question. Comparative negligence is a term that means even when a pedestrian or other accident victim has some fault in the event, they can still seek compensation. In Texas, the 51% Bar Rule says that if the pedestrian was 51% or more at fault, they cannot recover damages. The are a few things you should do after being involved in a pedestrian accident. These include getting medical help if needed, gathering evidence, and contacting an attorney. If you are able, you should call for medical attention first. Once medical responders and police arrive, you should not refuse help. Even if you feel fine, the shock of being hit can hide serious injuries like internal bleeding. Tell the paramedics about every symptom you have and if you don’t need to go to the hospital, visit a primary care doctor as soon as possible. Delaying medical treatment means you could hurt yourself more and reduce the chances of getting compensation. The following are some common injuries pedestrians get after being hit by a car. This is one of the most important steps to take if you have been hit by a car. If you are not medically able to gather evidence, ask if a police officer or family member can help. You should get the driver’s insurance information and their full name, phone number, and email address. You should also note information about their vehicle including the year, make, and model, license plate number, and Vehicle Identification Number (VIN). Pictures, videos, and witness testimonies about the scene are also vital to have when seeking compensation. Contacting an attorney can help you get the most compensation for your injuries, even if you aren’t going to court. You can try to file a claim on your own, but there are many steps and documents you will need to understand. A car accident attorney has the experience and knowledge to help you file a successful claim. If you would like to learn more about getting compensation after a Pedestrian Accident, contact Attorney Boyd and his caring Team. You can reach us at (806) 242-3333 or Send Us an email for more information about our Services. You can also visit our offices at 4423 SW 45th Ave in Amarillo, Texas or 5012 50th St #103 in Lubbock, Texas.